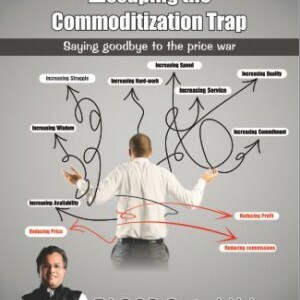 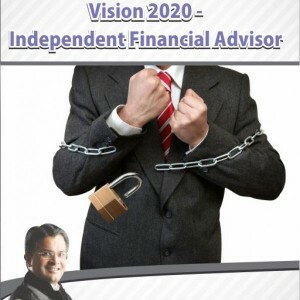 The Future Life Advisor – Session 1 Today technology, commoditization, regulations, financial scandals and competition have caused people to become very anxious, let down, hopeless and afraid of the present as well as the future. 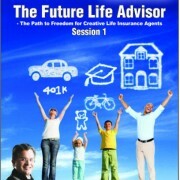 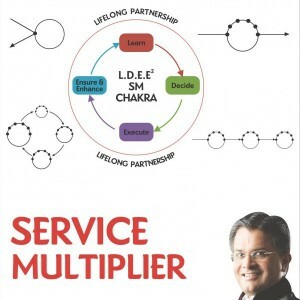 This has made the financial services industry and its personnel sit up and think what next and find the answer to “How to make it large in this complex and difficult world?” “The Future Life Advisor” is the answer to this; it is ‘The Path to Freedom for Creative Life Insurance Agents’. 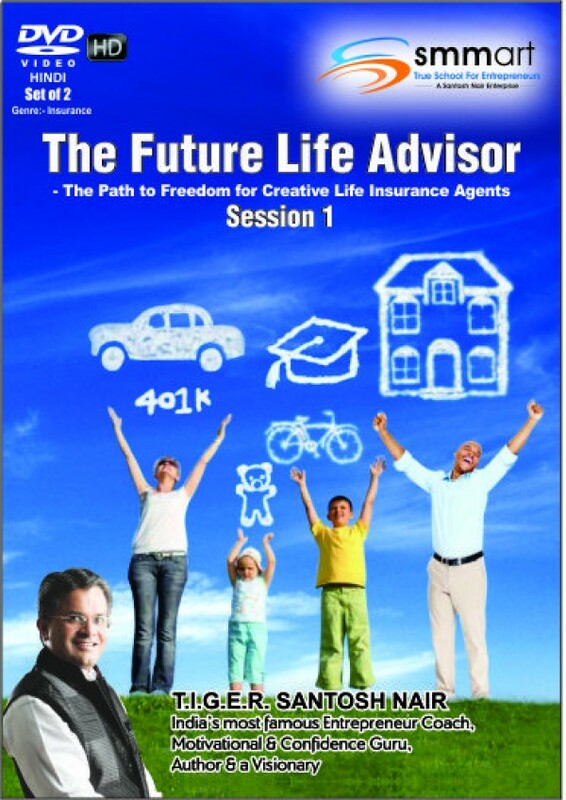 This path can be taken by only those life insurance agents who are fearless and can dare to take this huge leap of becoming “The Future Life Advisor”. 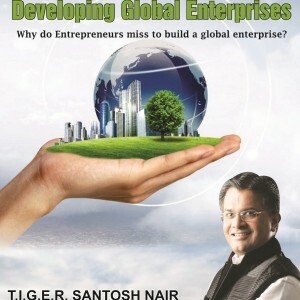 This is the 1st session of this 6 session insightful series conducted by T.I.G.E.R. 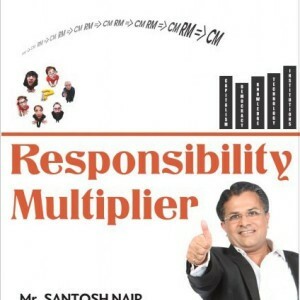 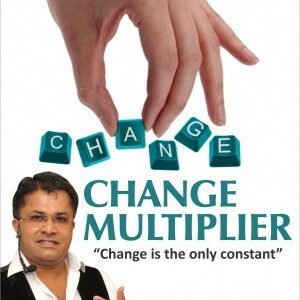 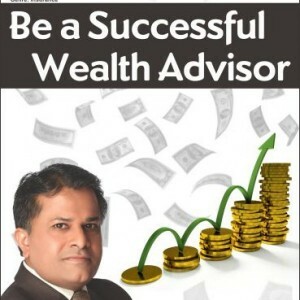 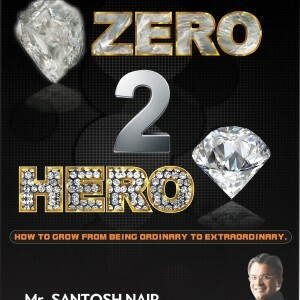 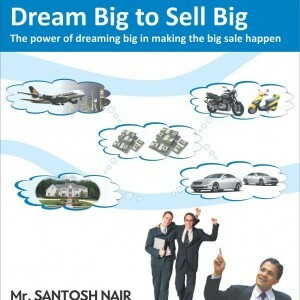 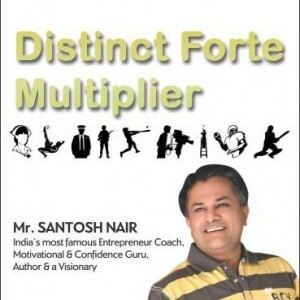 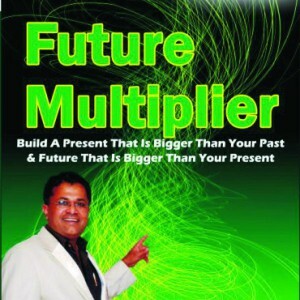 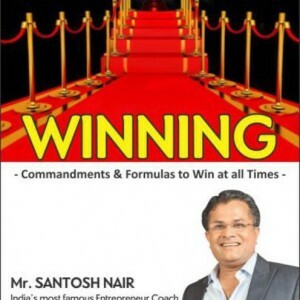 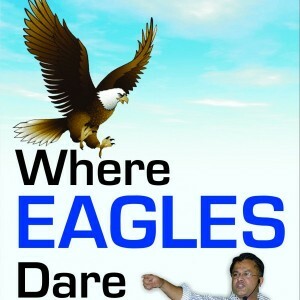 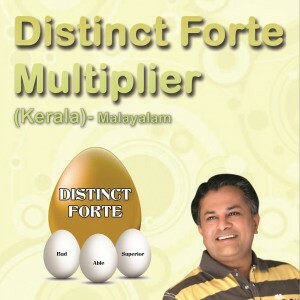 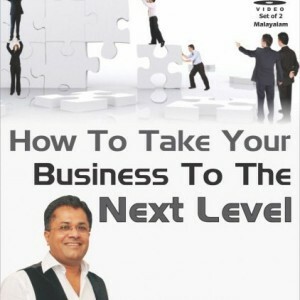 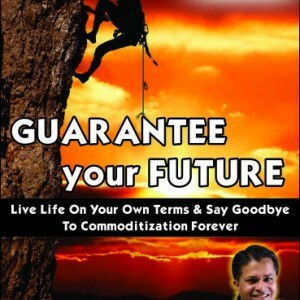 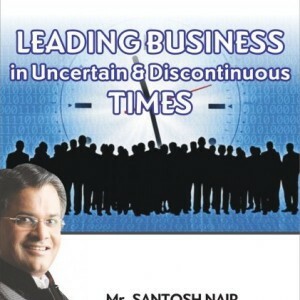 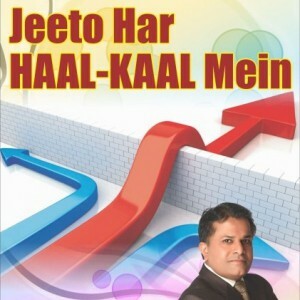 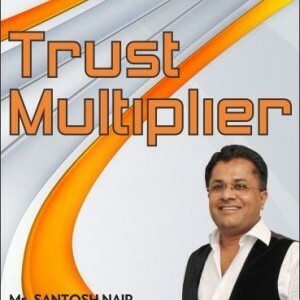 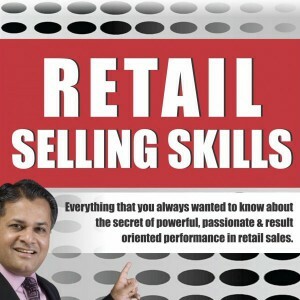 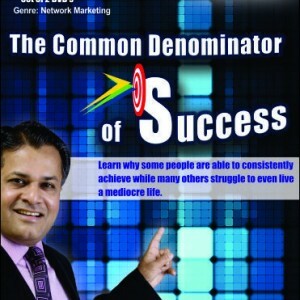 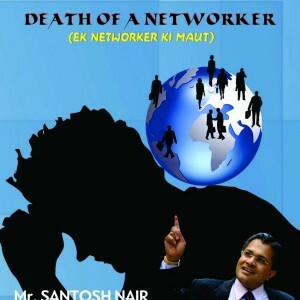 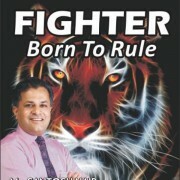 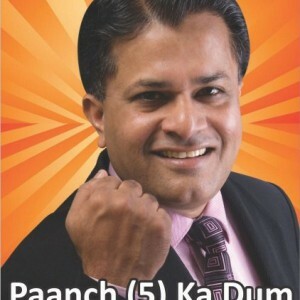 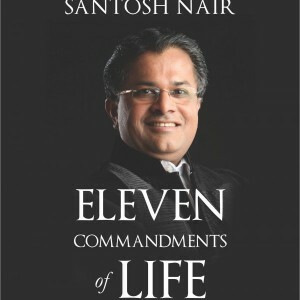 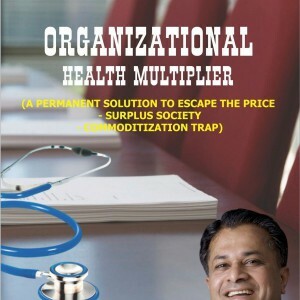 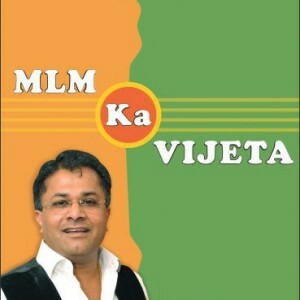 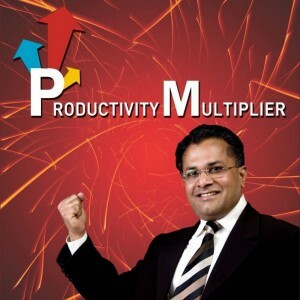 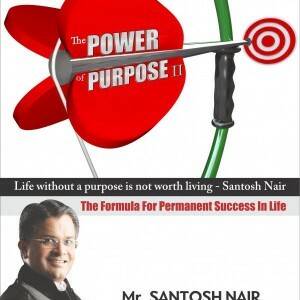 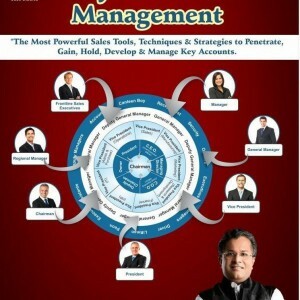 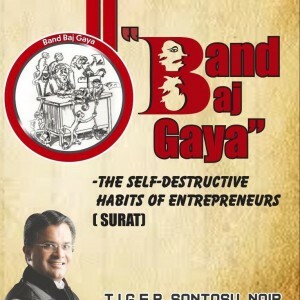 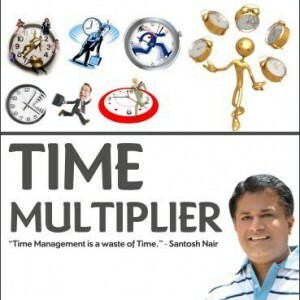 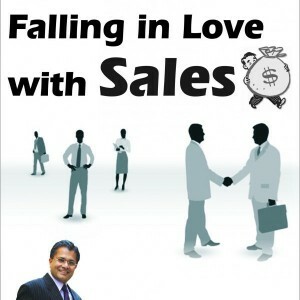 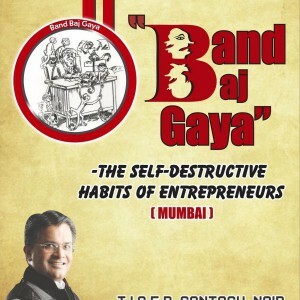 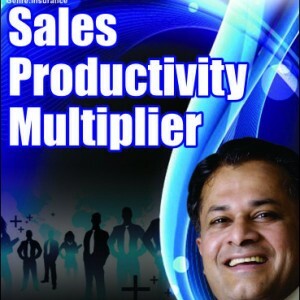 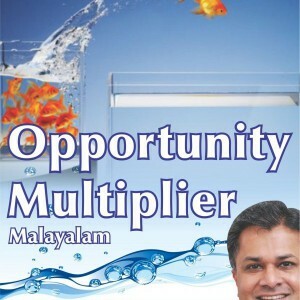 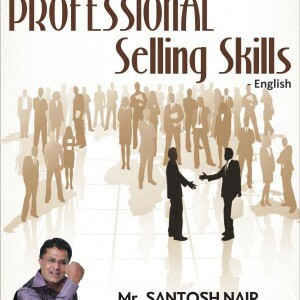 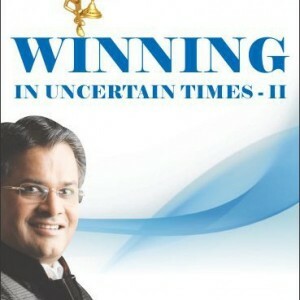 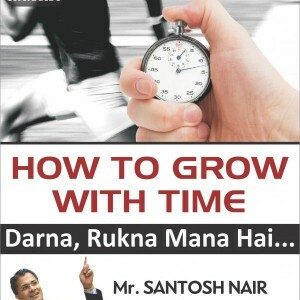 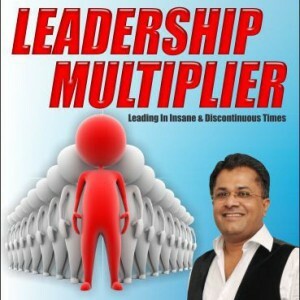 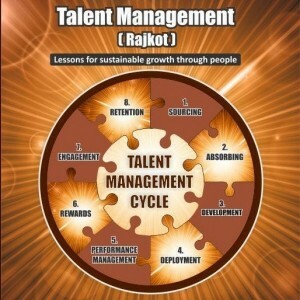 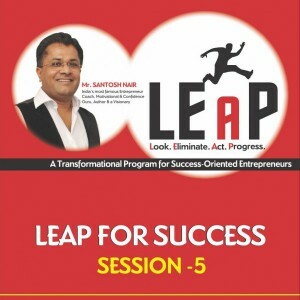 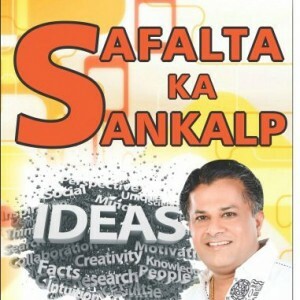 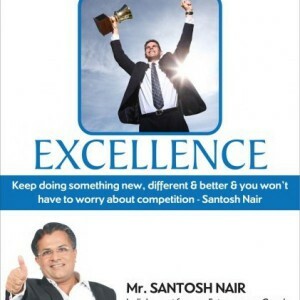 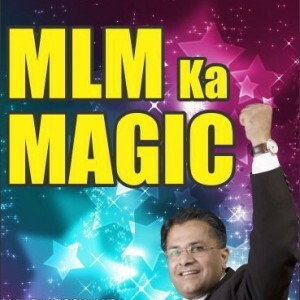 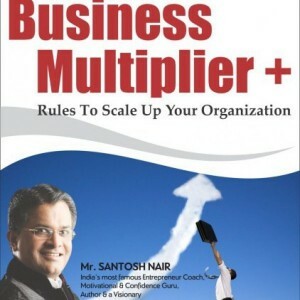 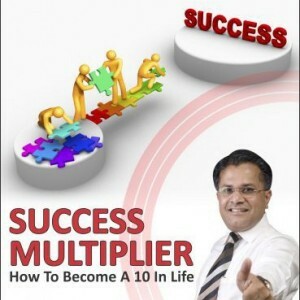 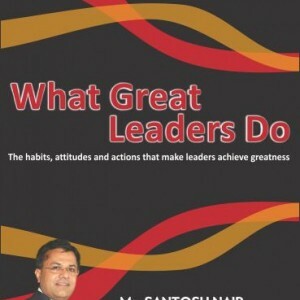 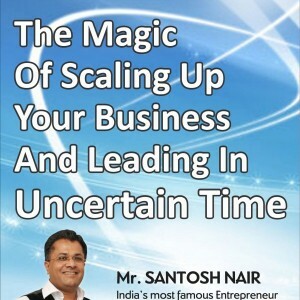 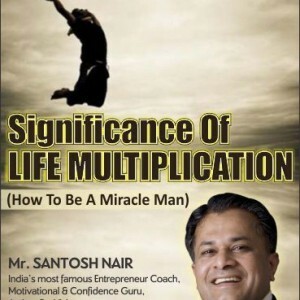 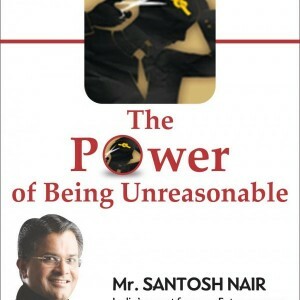 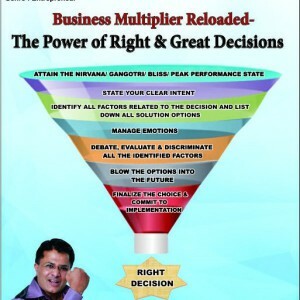 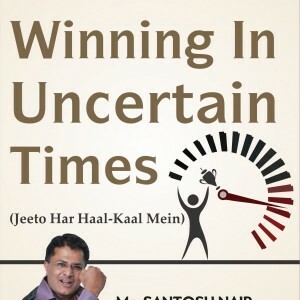 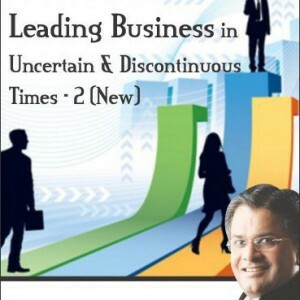 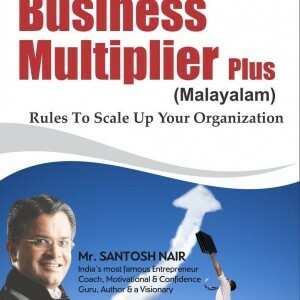 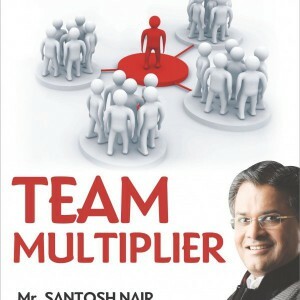 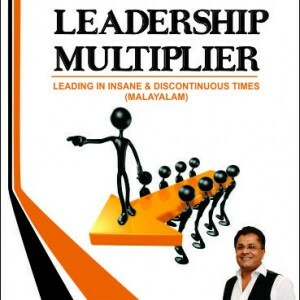 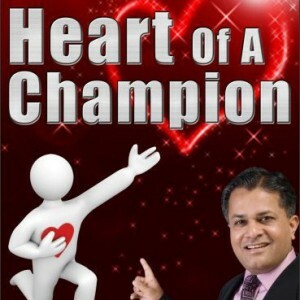 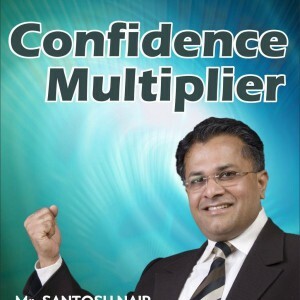 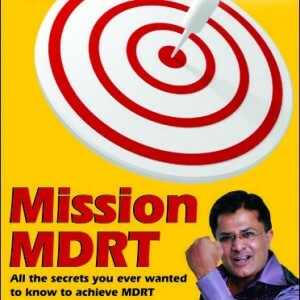 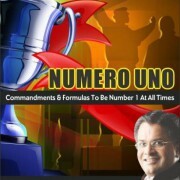 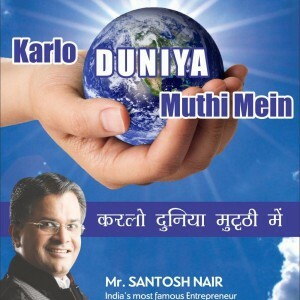 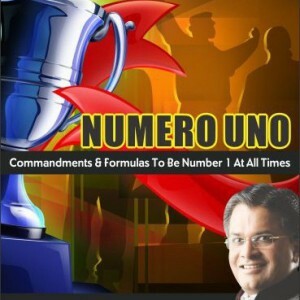 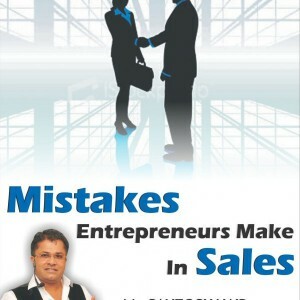 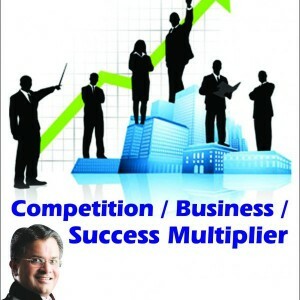 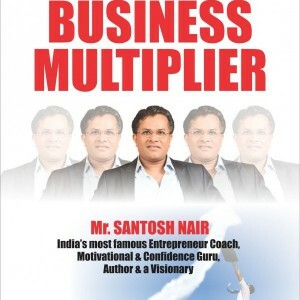 Santosh Nair, India’s most famous Entrepreneur Coach, Motivational & Confidence Guru, Author & a Visionary. 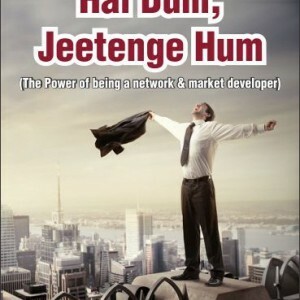 In this DVD, he speaks about how a financial advisor can create value to their customers by becoming entrepreneurs, not remaining mere insurance agents. 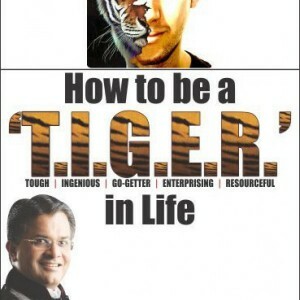 T.I.G.E.R. 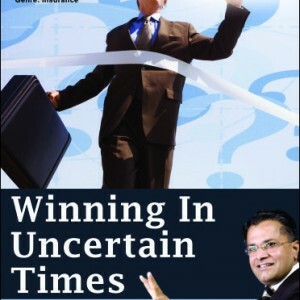 Santosh Nair shares the 6 deep thoughts relating to the insurance industry: THOUGHT 1: 21st Century, the Most Exciting Period & Time for “The Future Life Advisor” THOUGHT 2: Do people really need you? 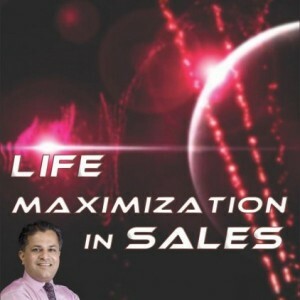 THOUGHT 3: Are You Providing Customized Experiences? 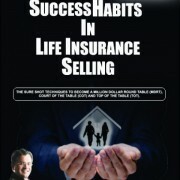 THOUGHT 4: Are You an Insurance Agent or Are You an Entrepreneur with a specialty in Life Insurance? 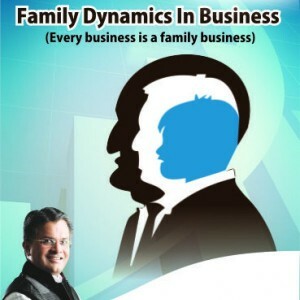 THOUGHT 5: Are you loyal to the organization/ company or Are you loyal to your customers/Parivaar Members? 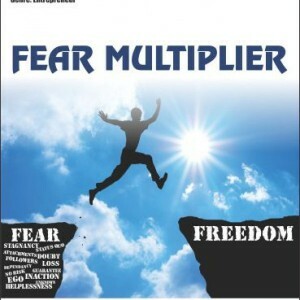 THOUGHT 6: Are you helping hundreds of Entrepreneur’s live a Non dependent, Confident, Easy Life? 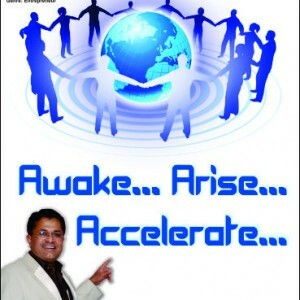 Further, T.I.G.E.R. 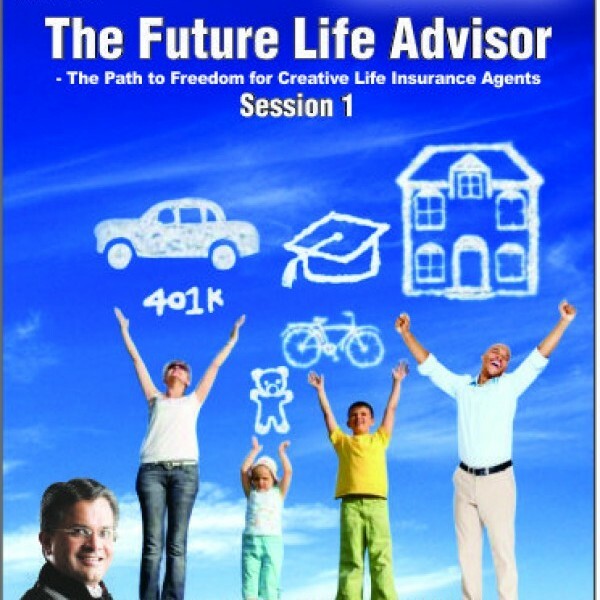 Santosh Nair speaks about The Path to Freedom for Creative Life Insurance Agent, he explains what is the path and how can they take up this path. 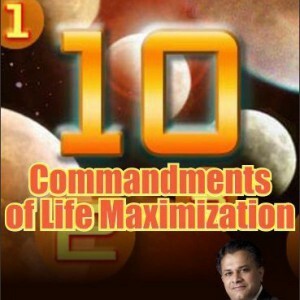 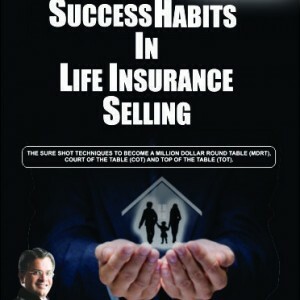 For this, he described the 5 strategies that all insurance agents must put to use. 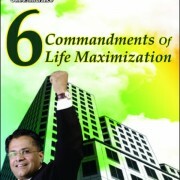 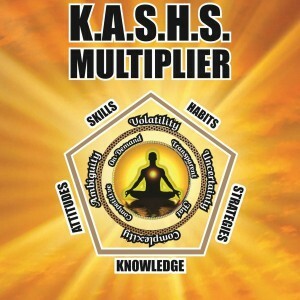 These 5 strategies are: STRATEGY 1: The Quality Multiplier STRATEGY 2: Achieve Quality of Lives STRATEGY 3: The Big Cheque focus STRATEGY 4: Multiply your Communication Skills & be true to this Profession STRATEGY 5: Live the Life you Communicate & Live, Love your Profession This DVD will help you to explore what’s inside these thoughts & strategies and the way to take up this unique path to freedom, success and greatness, in the words of T.I.G.E.R. 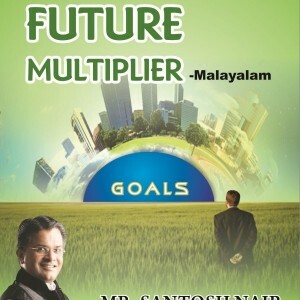 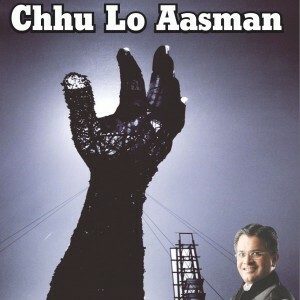 Santosh Nair.